New York (AFP) - The company owned by the family of President Donald Trump's son-in-law, Jared Kushner, is close to receiving a bailout of its flagship New York building from a company with ties to Qatar, The New York Times reported Thursday. Kushner Companies is in advanced talks with Brookfield Properties over a partnership to take control of the 41-story 666 Fifth Avenue, the newspaper reported, quoting two real estate executives. Brookfield is a publicly traded company, headquartered in Canada, one of whose major investors is the Qatar Investment Authority. Kushner Companies did not immediately respond to a request for comment. The Kushners bought the office tower 11 years ago for a record $1.8 billion but the building today only generates about half its annual mortgage payment, and 30 percent of the 41-story tower is vacant, the Times reported. Talks on another deal for Chinese conglomerate Anbang Insurance to invest in 666 Fifth Avenue collapsed a year ago amid criticism over the connection between Jared Kushner's political role and the family business, the Times said. Kushner left the family business after Trump's election and is a key adviser to the White House, but has retained most of his stake in the firm. The Times said the Brookfield deal is likely to raise further concerns about his dual role in the White House and in business. Earlier this year, Kushner lost his top-level security clearance. 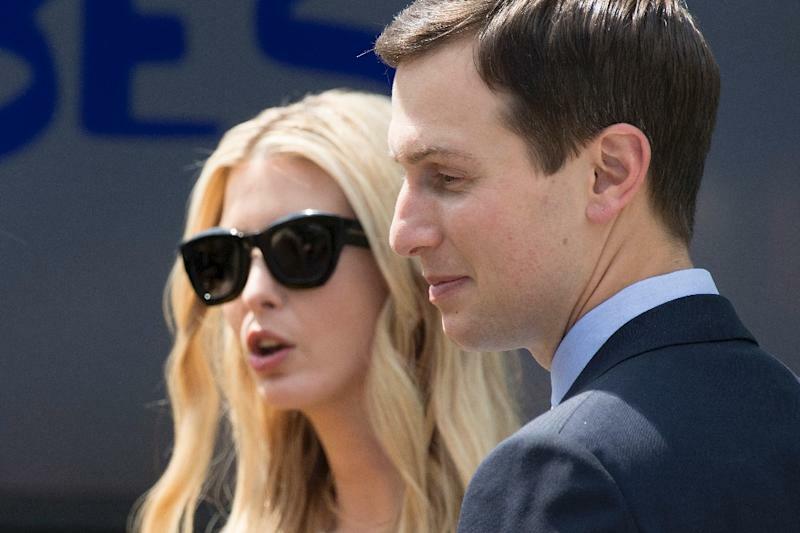 According to The Washington Post, China, Israel, Mexico and the United Arab Emirates had considered how to leverage Kushner's business and political vulnerabilities. The Qatar Investment Authority and Brookfield Properties have teamed up on several real estate deals and also control the Canary Wharf complex in London, the Times reported. Brookfield, which will take over leasing and operating the Fifth Avenue building, plans to spend hundreds of millions of dollars to give the 61-year-old structure a major face-lift, the newspaper added.